One of the biggest mistakes I made as a first-time parent was disregarding the usefulness of a baby carrier. I thought they were unnecessary (after all, my husband and I could just take turns carrying the baby) and frankly, I thought they made me look a bit silly. Trust me when I say that going out with your child and not having a baby carrier is a major hassle. 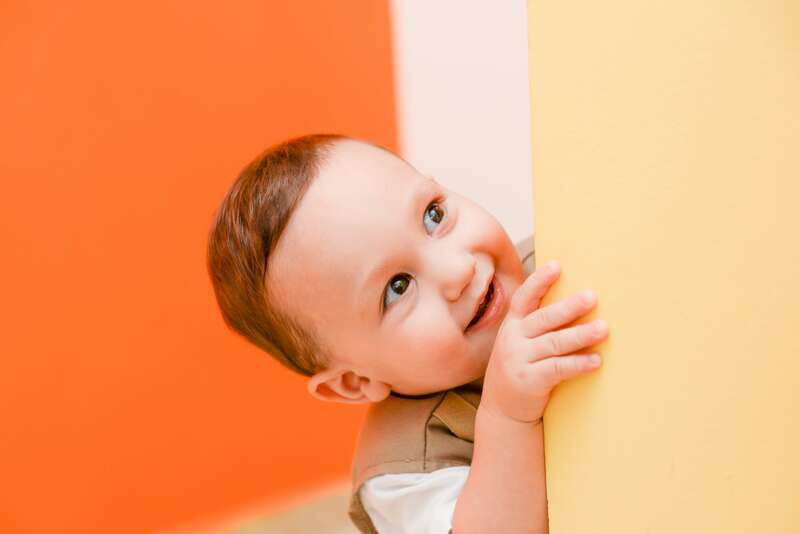 You have to constantly pass your child back and forth as your arms get tired, which dramatically increases the chances of your child having a crying fit if my experience is anything to go by. Because of that, I make it a priority to have a good baby carrier. In this baby carrier review, I’m going to look at one of the best carrier’s I’ve ever used, the Lillebaby Six Position. Personally, my favorite thing about this baby carrier is the fact that it lets you breathe a bit. One of the biggest issues that I’ve encountered with many other baby carriers is that they really cut off air flow. On hot days, the heat and humidity become unbearable. With the Lillebaby that’s not a problem. It’s made of very breathable material, so the air flows freely. Plus, you have the option of opening it up a bit on the front, so on extra hot days, you can open up the front of the carrier and cool down a bit more. Now, that last point may not matter all that much for people who live in colder climates. But, I think one thing that everyone reading this baby carrier review will appreciate is how much value you get with the Lillebaby. Because it has six different positions, it can be used until your baby outgrows carriers altogether. You don’t have to worry about buying a new carrier as your baby grows. This is one of the features that really sets the Lillebaby apart from most other baby carriers. Finally, I want to mention some of the neat little extras that come with the Lillebaby. In particular, I found the hood extremely useful (mothers who want to breastfeed will get a lot of use out of it as well). I also really found the three extra pockets to be very helpful, as they gave the carrier a good amount of storage space. It’s really hard to find any major or even minor flaw with the Lillebaby, it’s a reasonably priced and extremely useful baby carrier. Really, the only things that I could bring up are minor quibbles that really don’t detract from the overall product. For example, the zippered pocket can be a bit hard to reach if you have your baby in the front position. Likewise, it can be a tiny bit difficult to put on or remove the extra lumbar support. But, besides those minor problems, I don’t have any complaints. You don’t need to bother looking through yet another baby carrier review, because I guarantee that every parent will love the Lillebaby. If you are interested, go to the product’s Amazon page and read more about it. This baby carrier from Lillebaby is one of the best in the market for various reasons. 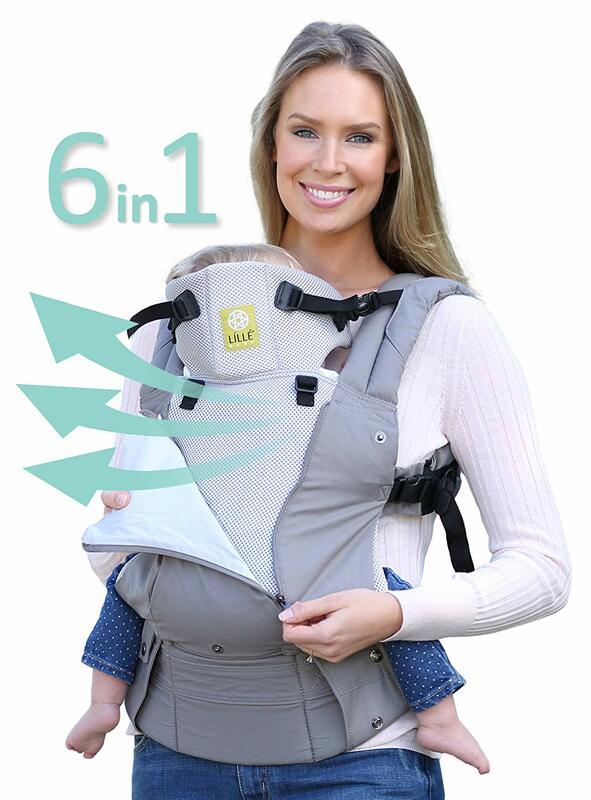 Firstly, it provides you a 6-position baby holding range, which makes it very easy and breathable for you to carry your baby around without any difficulty. Secondly, it gives you the flexibility to open the front a little on the hot days so that you and your baby don’t feel suffocated. Thirdly, it comes with three extra pockets that you can use to store your baby’s essentials. You can use this carrier for many years, as it comes with 6 positions. In this price range, we bet you cannot find a better baby carrier than this one. Hi, I’m Ruth Barker and I’m a dedicated mother of 3 young kids. Like most young mothers, when I had my first child, my husband and I were lost as to what to do. One of the biggest difficulties we faced was picking out quality baby products from the tons of bad-quality products floating around. My goal is simple, to help new parents avoid having the same issues and making the same purchasing mistakes that I did when I was a new parent. I intend to review as many baby products as I can and give you my completely honest opinion as to whether they are your time and money. Being a parent is already hard enough, I just hope to make it a little bit less difficult.